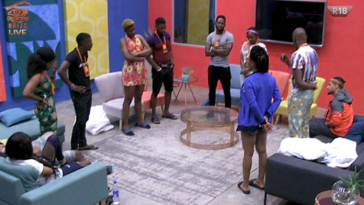 If you missed this week’s BBNaija nomination show, see how the housemates voted, and why HERE. 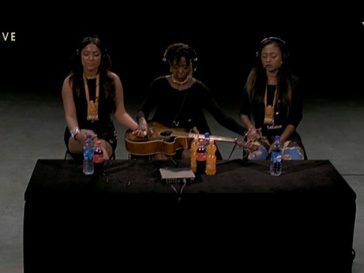 In summary, after all the housemates nominated who they wanted, Bally, TBoss and TTT had the highest nominations. 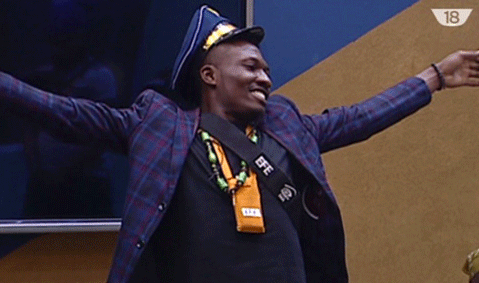 Bassey who is Head of House saved Bally and replaced him with Efe. 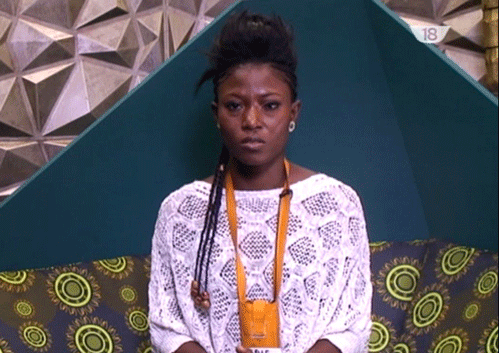 Marvis – who had a power card, which meant she could add anybody to the eviction list – chose Debbie-Rise. 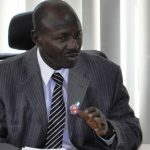 So in the end, Efe, TTT, TBoss and Debbie-Rise are up for eviction on Sunday. Question now is, who would go home? 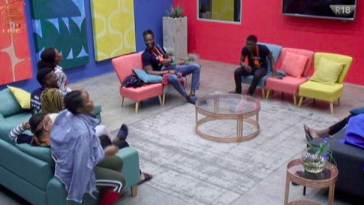 We have analyzed the strengths and weaknesses of the nominated housemates, their ‘Nigerian’ appeal, the people we believe would vote for them, and why. Last time Debbie Rise was nominated for eviction, many people thought she would score the least votes. Surprisingly, she had more votes than Kemen and Uriel, and was therefore saved. This is proof that while there are not a lot of people talking about her and swearing they will vote to keep her in, she has a lot of silent loyal fans who come through every time. But would they come through this time? Will their votes be enough seeing the people she is up against? Would that edited video where she was seen kissing Bassey, seemingly without his consent, work against her, seeing as Kemen was disqualified for ‘sexually assaulting’ TBoss? One can never be sure about these things, but our prediction is she will get between 15% and 20% of the votes. 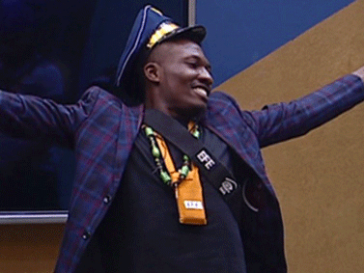 Last time Efe was nominated for eviction, we predicted he will get between 30% and 40% of the total votes cast. He got 39% of the total votes. If that isn’t proof of how loved he is, we don’t know what is. His down-to-earth and blunt attitude is a blessing to our screens. 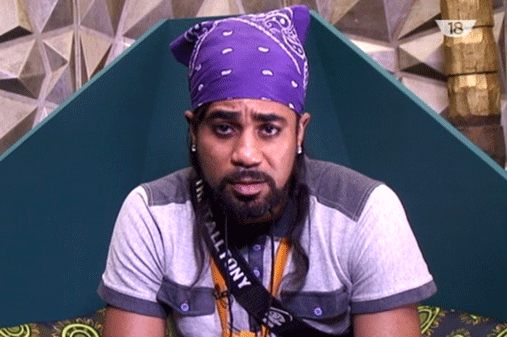 He has given the impression he is the most focused-on-the-money housemate, and his seemingly ‘unprivileged’ background also makes him the housemate most people relate to. Would it backfire though? Will people assume that others are voting for him and then not vote for him, leading to him scoring few votes? We do not know, but we believe Bisola’s fans would vote for Efe, because once-upon-a-time, Efe’s fans voted Bisola – payback things. Also, Bisola’s fans do not like TTT, (if you don’t know why, we would explain why, keep reading). Our prediction is that Efe will score between 40% and 50% of the votes. TBoss may just be the least liked person in the house. 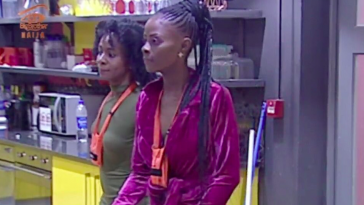 Amongst housemates she is seen as a picky, bossy, always playing the victim card person and her relationship with most of them is at best polite. Outside the house, many people think the same. 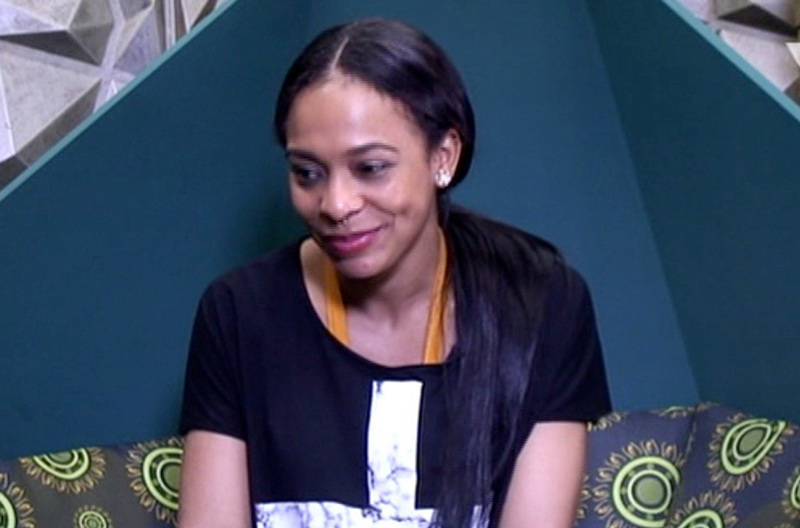 Many think her schemes led to Miyonse and Kemen’s exit and they have not forgiven her. 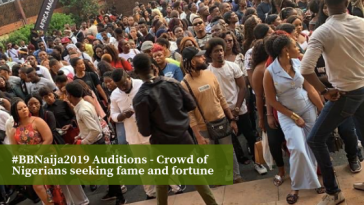 Her misconstrued comments this week – about having wealthy people hitting on her, and being able to spend the N25million prize money in one week – may also not help her cause at all, as people feel like if the money is not a big deal, why not give it to someone else. But in all this, she still has a lot of fans. She is massively loved by a lot of people who have sworn to not stop voting her till she brings back the money. Well, while we observe, we are predicting she gets between 25% and 35% of the total votes. When the show started in January, TTT was one of the first people touted to win. He had a strong presence, was funny, handsome, smart, focused, eloquent, entertaining and never got into spats. A lot of people were rooting for him, until it was revealed that he is married and has kids. 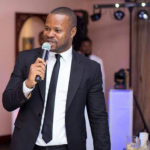 He even went as far as having a relationship with Bisola (who is not aware of his status) and messed around with TBoss. This has not gone down well with a lot of people, as they feel his refusal to acknowledge the existence of his family is unfortunate and his messing around with other people is adultery. But his wife has openly declared his support for him anyways, leaving his survival open to any possibility. 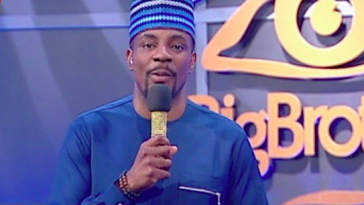 So, from people who want him to stay so he can win the money for the family he denied (so he can win the money for them), to people who are pissed off that he ‘used’ Bisola and does not respect his marriage, we are predicting he gets between 20% to 30% of the total votes cast. What do you think? Who do you think will leave? Share in comments section and take our poll. 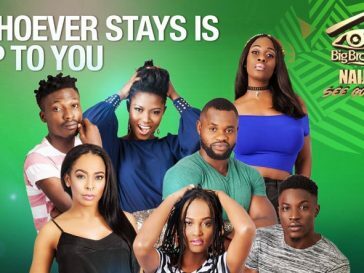 Who is definitely leaving the #BBNaija house this weekend? Vote and RT. Also reply with your 2nd option (in case two people are leaving).